When it comes to transforming your physique and sculpting the body that you dream of, spending multiple hours a week on the cross trainer, treadmill or stair master will not cut it. Many females are scared of lifting weights, as they believe it will make them too big, bulky and muscly. I can reassure you, and can back this by science (low levels of testosterone) and any one within the fitness industry who has half a brain that this will not happen. You will not all of a sudden become ‘too big’ overnight or by accident. It takes years of eating in a surplus, consistent well thought out training protocols, plenty of rest and many more factors. It becomes more of a part time job. Completing two bootcamp sessions a week will not make you bulky. Pretty much every guy you see grunting away in the weights area is aiming to get big, with bulging muscles. Next time you walk in your gym, take a look and see how many of them actually do have big, bulging muscles. Unless you are walking into a bodybuilding gym I can guess that your answer is hardly any. This is because adding muscle is a very challenging task. I hope you can now start to push this thought of lifting weights equals big muscles out of your head. We can now discuss the benefits of lifting weights and how doing so can give you that body you’ve always dreamed of. 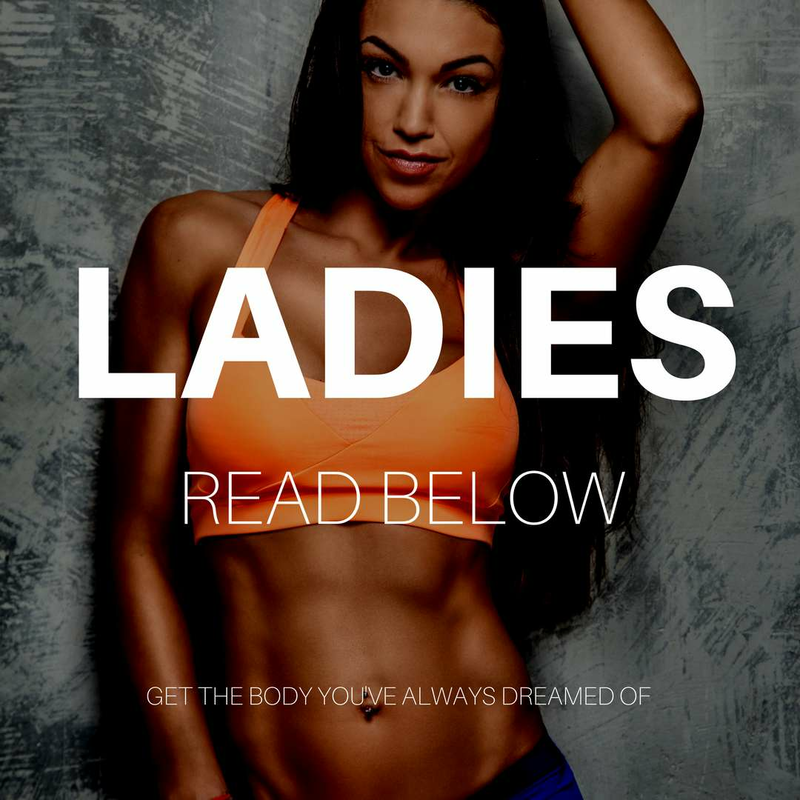 Many women merely want to sculpt certain body parts, glutes and legs being top priority. In order to sculpt a muscle you must actively train that muscle to be able to shape the muscle. This is where training needs to be specific. I see many women jumping on boxes in the hope it will build the booty they want because some Insta famous girl with great genetics does it. Sorry to say, it won’t. It may leave you with bad knees in the future but it will not build your bum. If you compete in a sport that requires jumping, then jump, it’s a relevant exercise to your lifestyle/ sport that will improve overall performance. However if your career doesn’t require you to jump and you want to sculpt your glutes, jumping is not optimal. Always ask yourself why you are doing what you are doing in the gym. If you have no answer to why, chances are you need to rethink your program and exercise selection. The same applies to all muscles. If you want a leaner, toned back you have to train your back muscles. Yes doing HIIT training will drop body fat around that area, making your muscles more visible, but performing specific back exercises will also drop body fat and tone your back the way you want it. Even better. The main take away from this article is to not be scared of training with weights. If you currently only perform cardio give weights a go, you’ll be surprised by the results.